Not only does the 2018 Mercedes-Benz CLA return better fuel economy numbers than the 2018 BMW 2 Series, but it also produces more power with its best engine. Fuel economy: On the highway, the CLA is capable of reaching an EPA-estimated 37 mpg*, as compared with 35 mpg from the 2 Series. 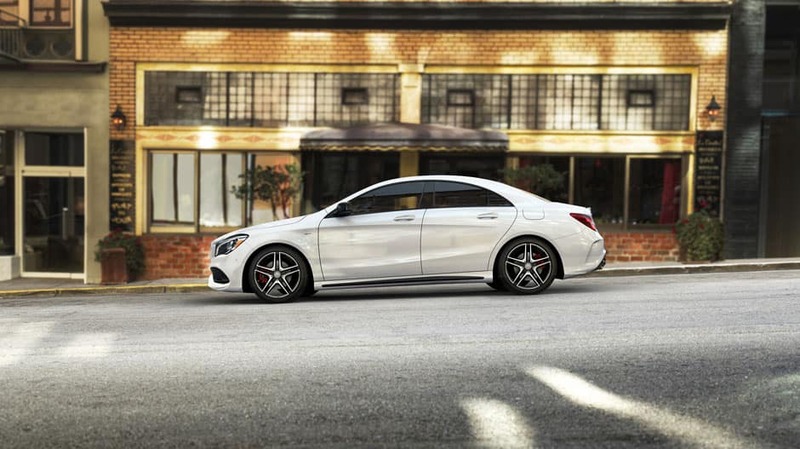 Output: The CLA’s AMG® turbocharged 2.0L inline-four delivers 375 hp. 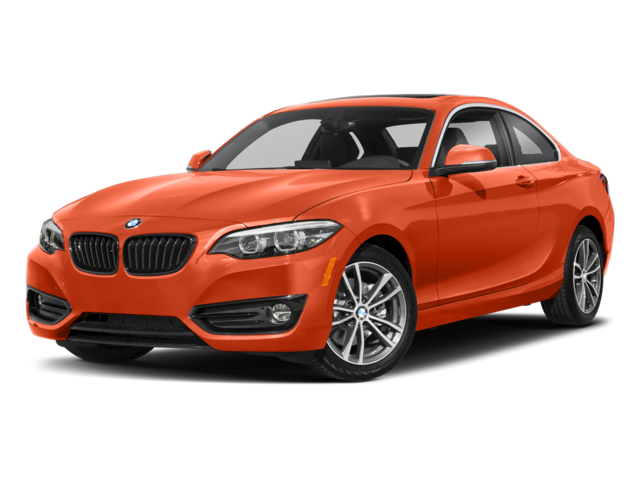 Meanwhile, the 2 Series’ turbocharged 3.0L inline-six musters just 335 hp. See the Difference in Person. 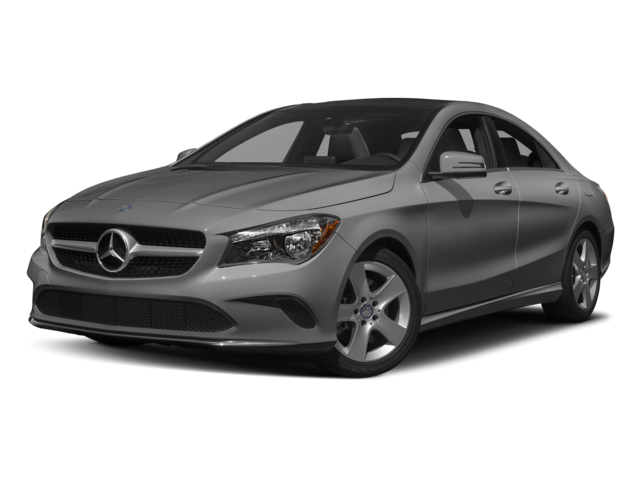 Test Drive the Mercedes-Benz CLA at Mercedes-Benz of Edison Today! 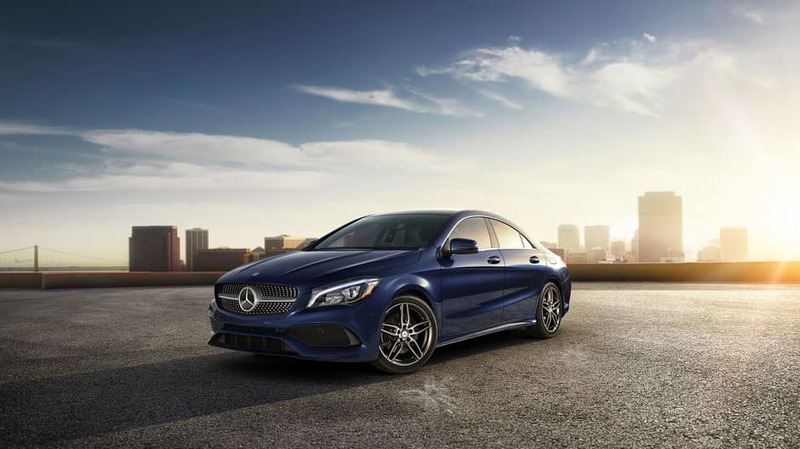 Learn more about Mercedes-Benz technology and find out how to finance the Mercedes-Benz CLA when you visit Mercedes-Benz of Edison!